“My family has a lot of firsts,” said Nerita Griffin Hughes. Her late father, affectionately known as Griff, was one of the first African American firefighters in the Minneapolis Fire Department. Hughes’ mother was one of the first African American triplets in Monroe, La. and became one of the first African American teachers during the 1960s Minneapolis Public Schools hiring push. 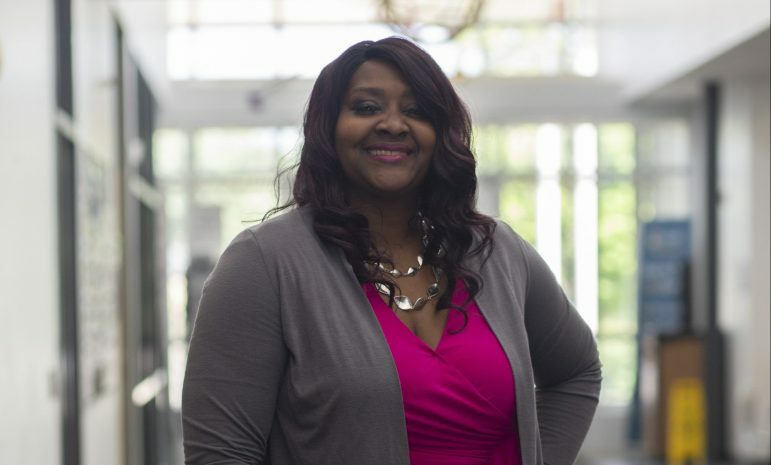 Hughes is also a first: North Hennepin Community College’s first African American dean. She became dean of Business, Technology, Career, and Workforce Development for the college in May. But, as a woman of faith, she decided to step out on just that – faith. And, it paid off. Faith and perseverance have been common themes in Hughes’ life, which has been no stranger to obstacles. While attending Grambling University, the South Minneapolis native became pregnant at the age of 19. She also faced financial hardships, which led her to live off public assistance for a while. 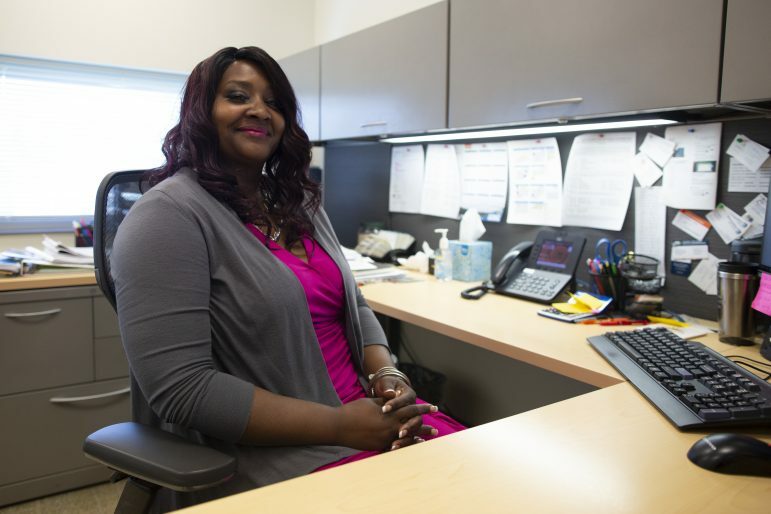 More determined than ever, she went on to earn her Bachelor’s degree in business management at the National American University and her Master of Business Administration from St. Mary’s University. Although working in academia helped shape her career path, Hughes said her skills were not fully utilized early on in her career. She also longed to get into workforce development or workforce equity, so she pushed harder. Her strategy for success going forward? “First, I start my day off with prayer,” said Hughes. “I also bring my authentic self to work. Hughes is also working on her doctorate in education and leadership at St. Mary’s. She anticipates graduating in spring or summer 2019. Her position as dean is the next step in her journey towards her ultimate goal of becoming president of a college in Minnesota. “That was the reason that I decided to pursue my doctorate. I saw there were no college presidents – at least in the Minnesota State College and University system – that looked like me. Let alone, vaguely, any executive level [administration] that looked like me,” she said. Congratulations to Nerita Griffin Hughes. I am pleased that she has been given an opportunity to serve on this position. Very proud of you but not surprised at all…. You are a conqueror. Nerita, what years are you referring to about the lack of Af. Am College Presidents and/ or Associate Vices or Vice Chancellors at MnSCU Institutions? A sincere congratulations for your achievement. We are so pleased for your perseverance, hard work and success. Keep on. Congratulations, Nerita! NHCC will benefit from your leadership and hard work!